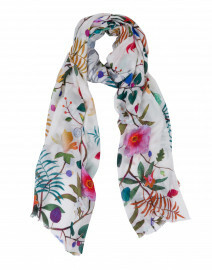 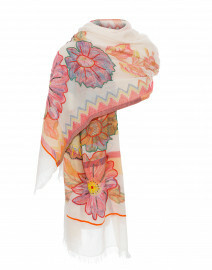 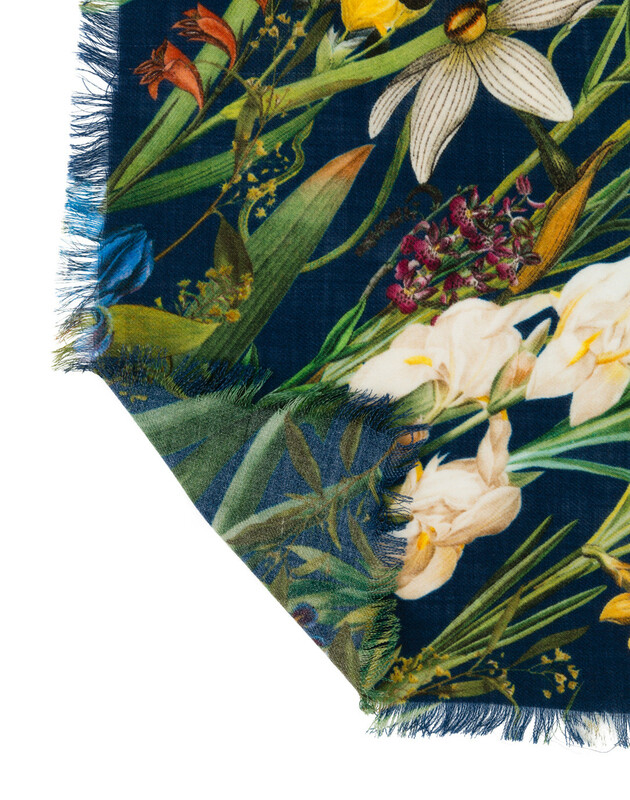 The floral theme shows beautifully in this wool and cashmere blend scarf from St. 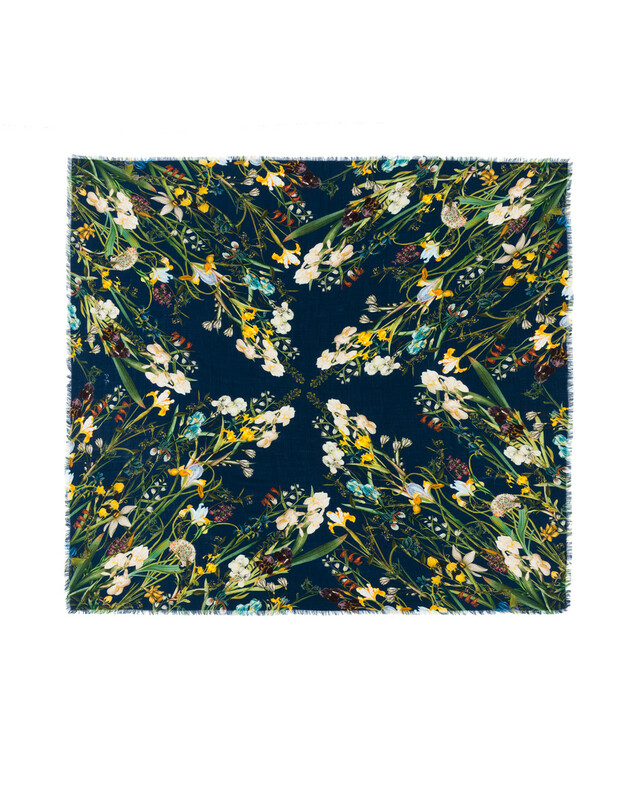 Piece. 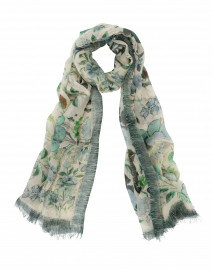 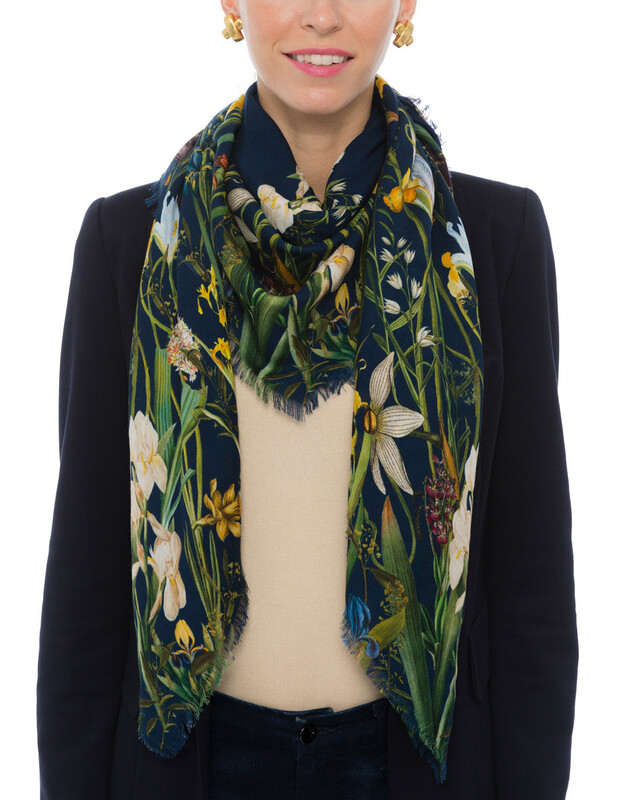 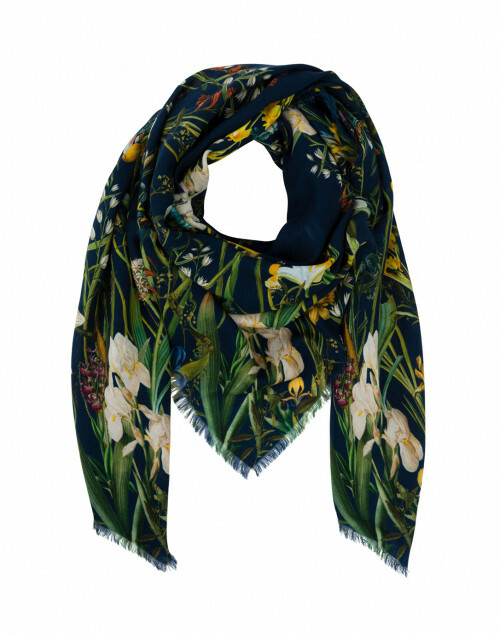 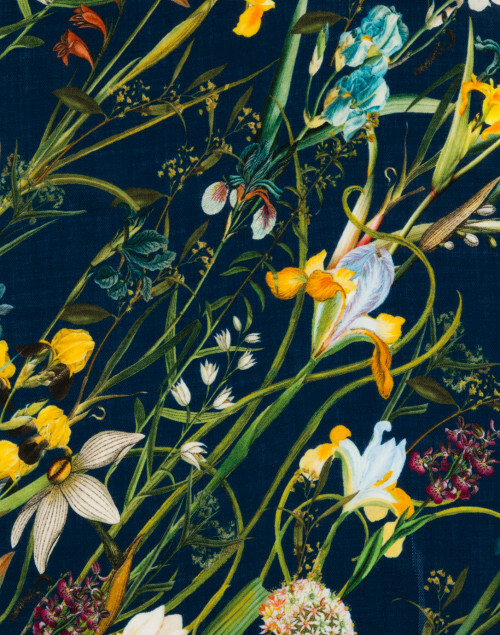 Made in England, this scarf features an incredibly detailed floral print blossoming over the navy background. 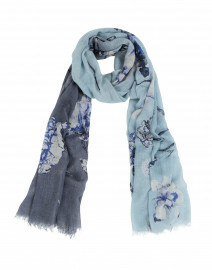 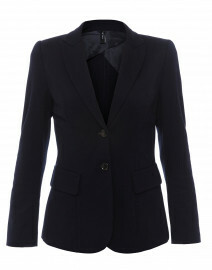 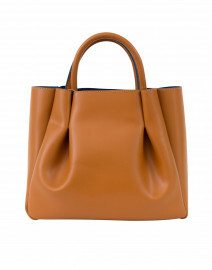 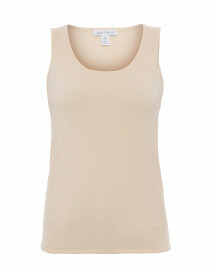 This accessory will add an extra sense of softness and luxury to any look.